One of Sicily's most famous archaeological sites is without a doubt the Valley of the Temples. 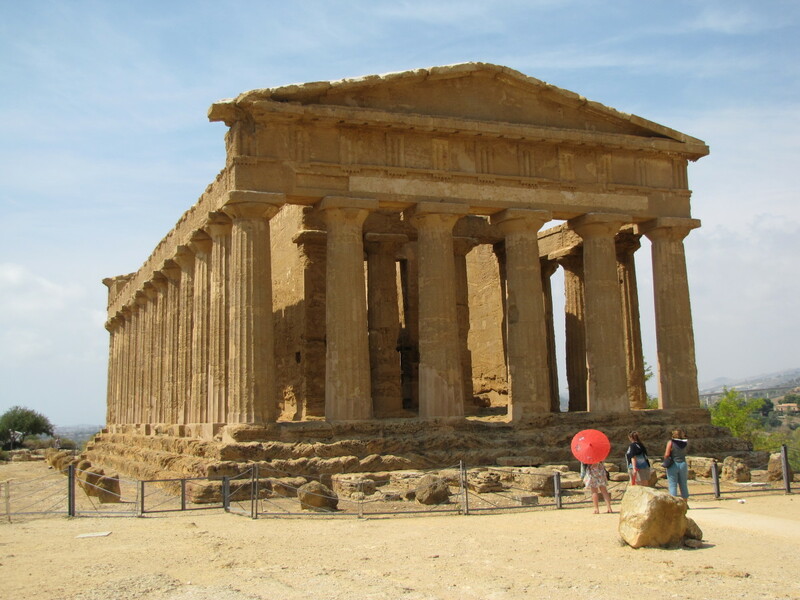 Located just outside of Agrigento, this UNESCO World Heritage site is a must-see when visiting Sicily. Are you planning a trip to Ireland? How exciting! Ireland is a beautiful country with endless sights to see. Maybe you are considering renting a car but you are wondering how difficult the driving is. 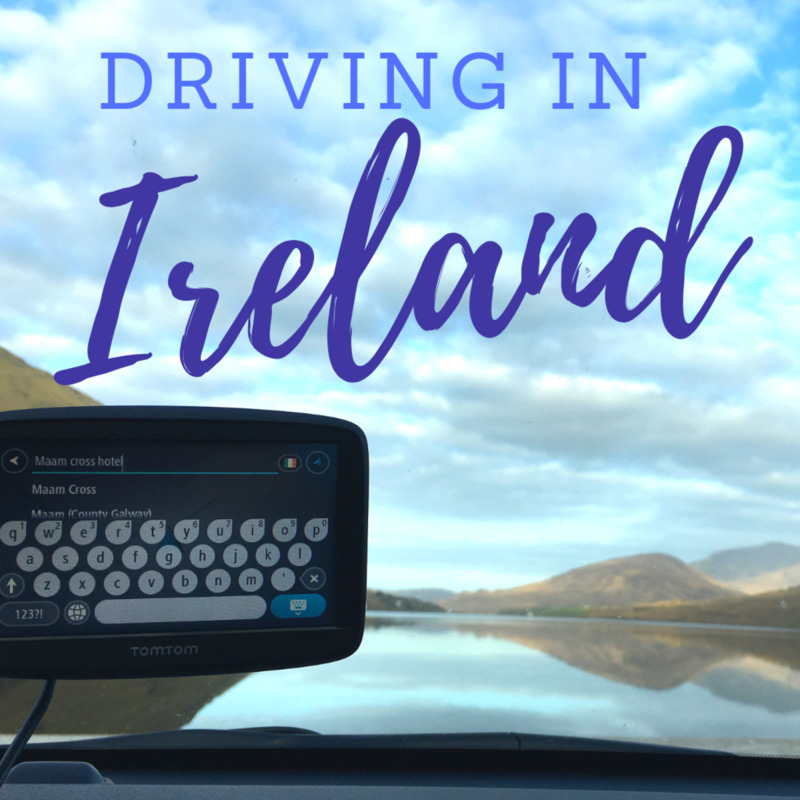 Here are my tips on how to rent a car and drive in Ireland. 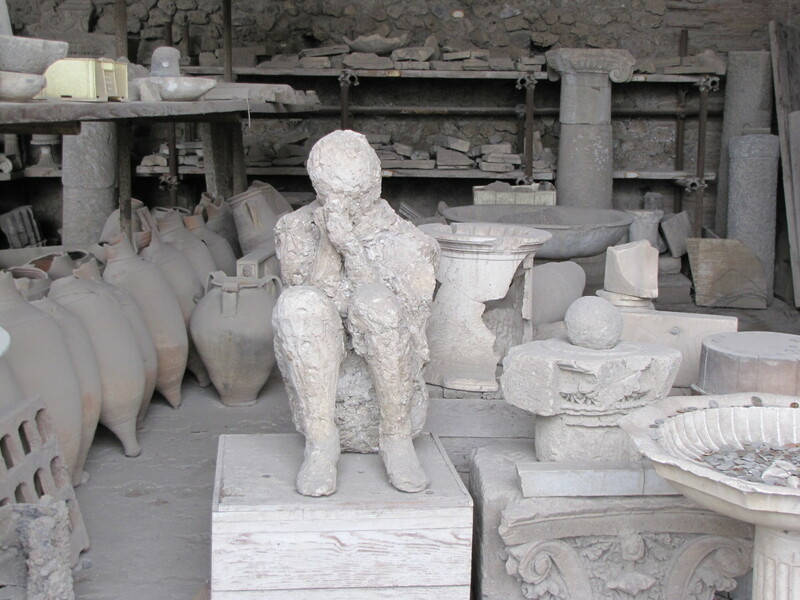 Buried by Mount Vesuvius in 79AD, Pompeii stands today much as it did in the first century. This archaeological time capsule gives us a glimpse of early Roman life as it was almost two thousand years ago. 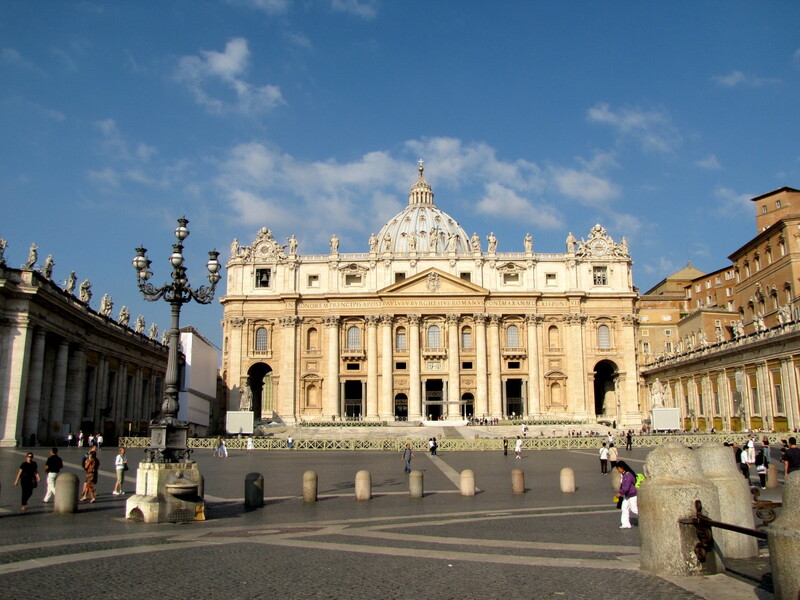 If you are traveling to Rome, then you will certainly want to set aside a day or two to visit Vatican City. Check out my list of the top 10 things to see when visiting the Holy City. Welcome to Sorrento. 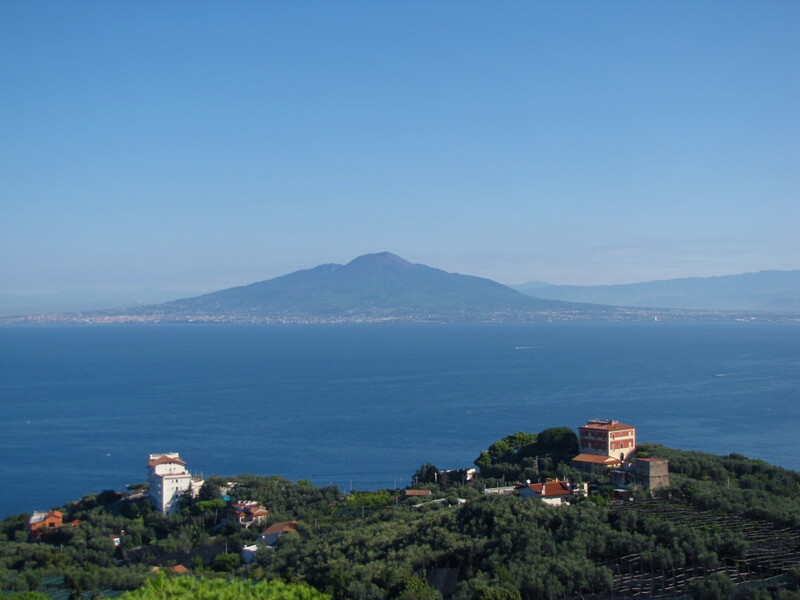 This beautiful seaside community makes a great base for visiting the Amalfi Coast, Capri, and of course Pompeii. It also has so much to offer in its own right. 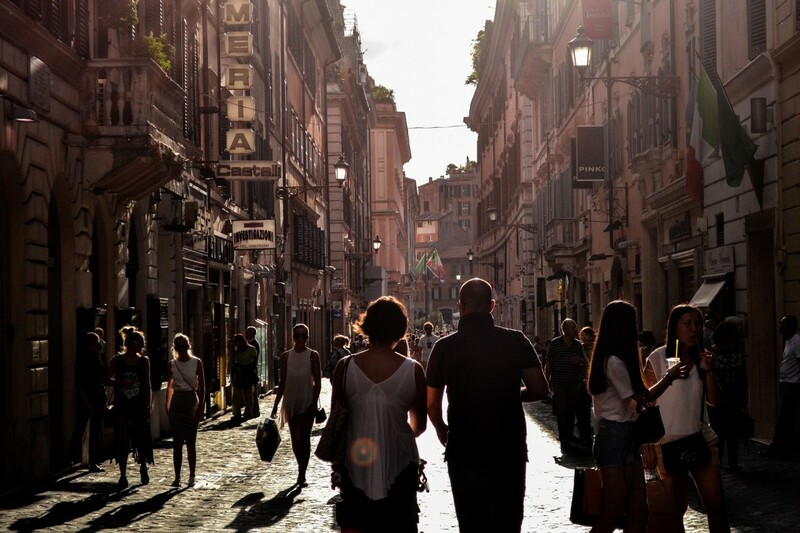 This article seeks to help you feel more like a local and less like a tourist on your next visit to Italy. 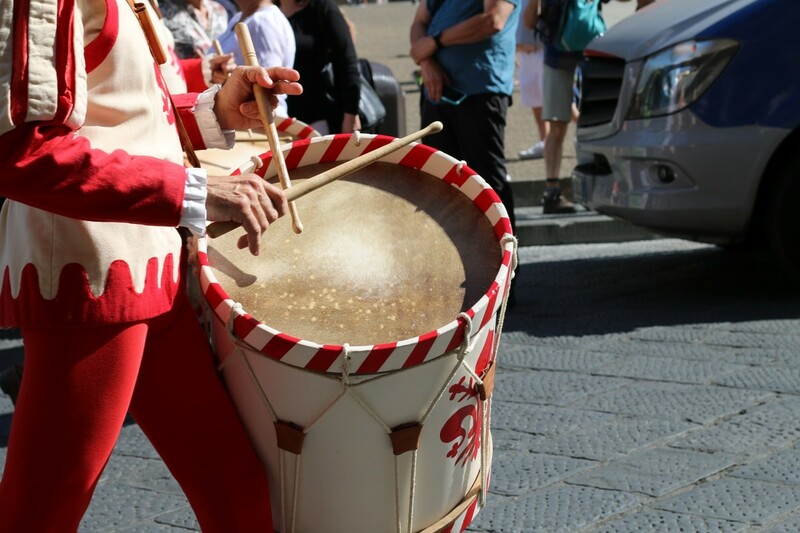 This article provides a description of some of the main festivals by month and location in the Abruzzo region of Italy. 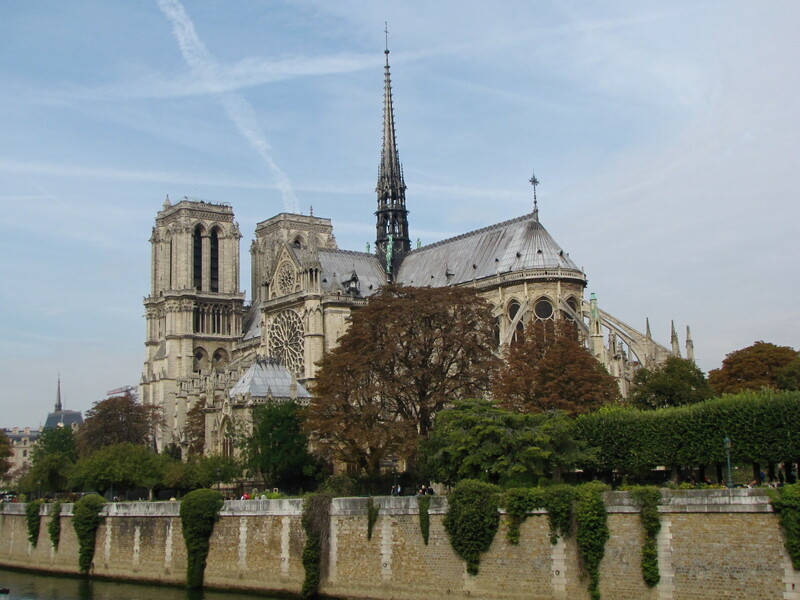 No visit to Paris is complete without a visit to the grand Cathedral of Notre Dame. 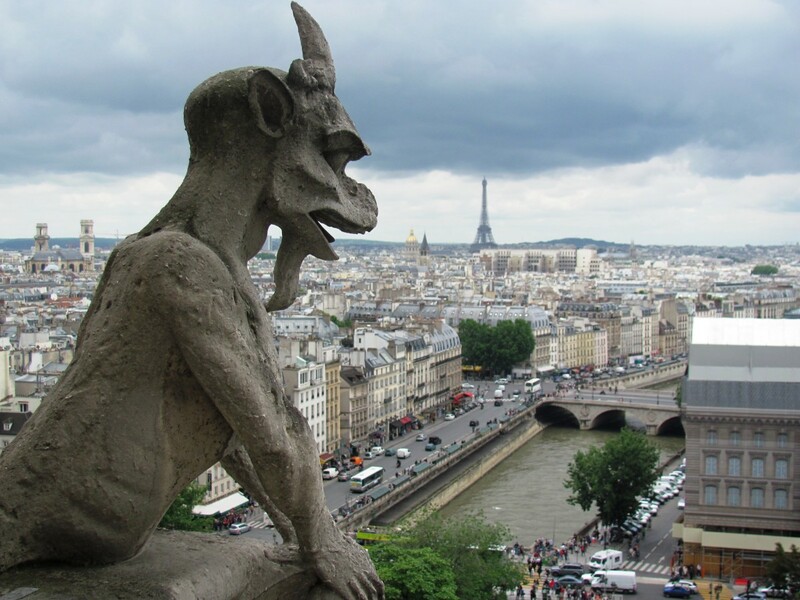 This Gothic masterpiece of French architecture is one of the worlds great cathedrals and is a must see in Paris. 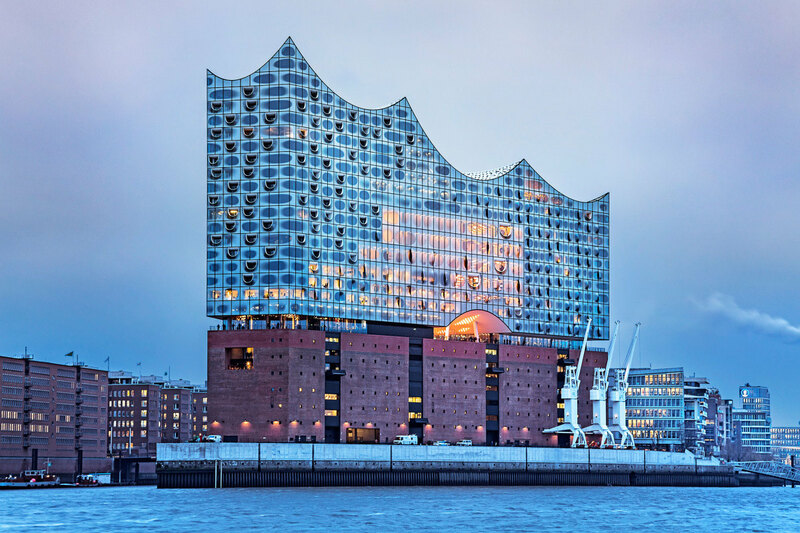 Besides being known for its music and architecture, Hamburg also reflects its history as the capital of the Hanseatic League (the Hansa), making it a nice surprise at the water's edge. 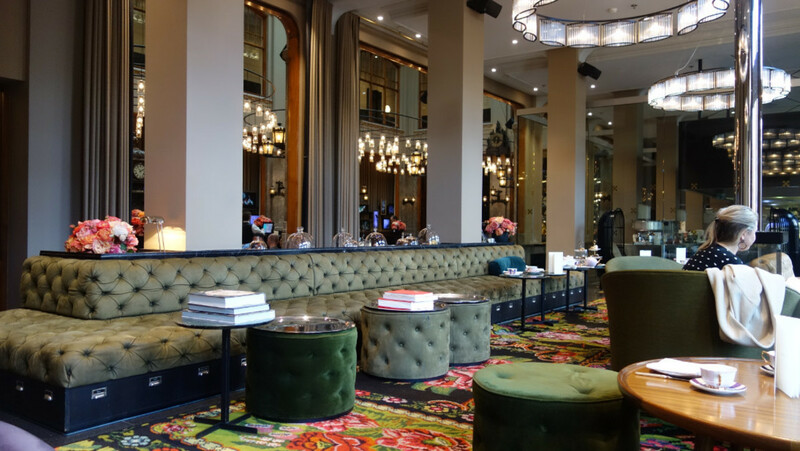 Looking for a day-trip from Paris that you can do on your own? 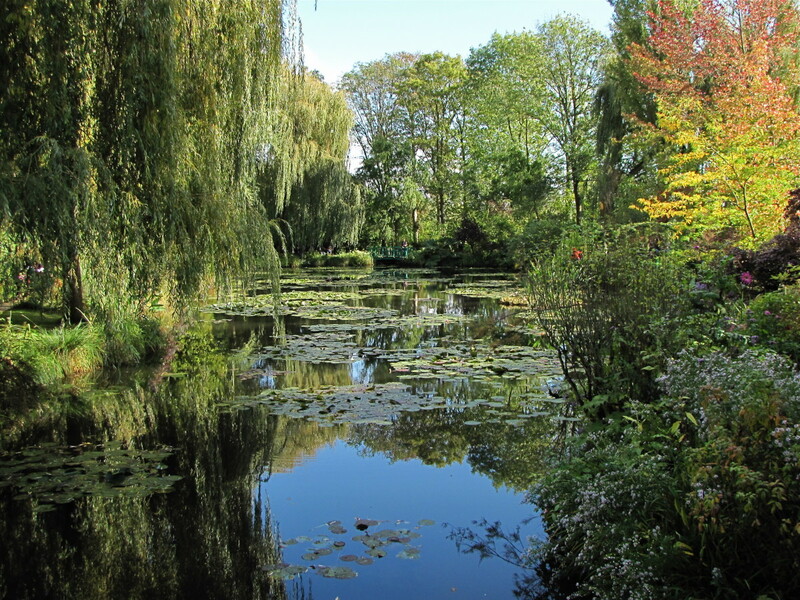 For a wonderful experience head to Giverny and Claude Monet's Home and Gardens. What Monet created here is simply amazing. 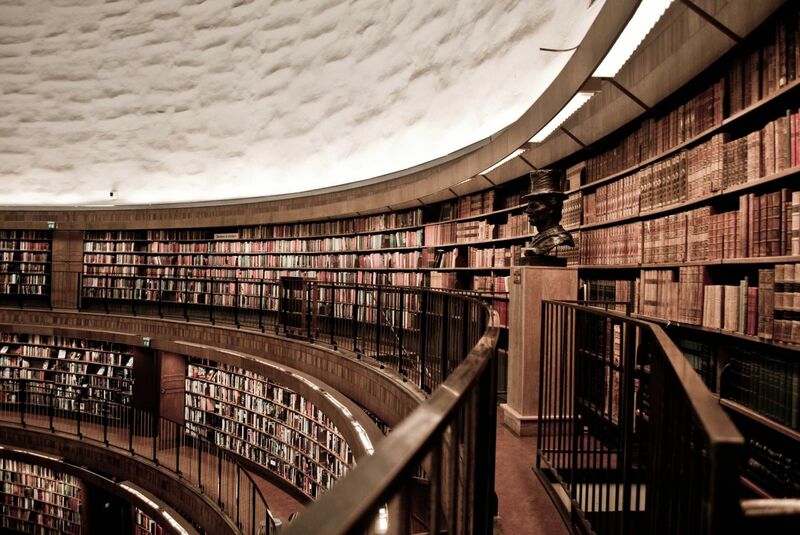 Here are a few lesser-known attractions that you shouldn't miss on a trip to Stockholm. Why spend your time wading through crowds when you could be visiting Venice's less-famous attractions and beauties instead? 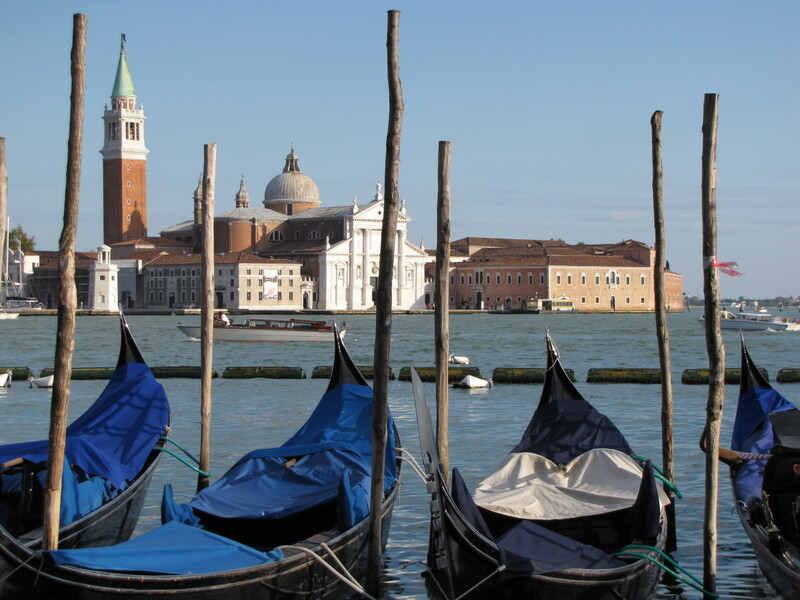 In this article, you will find the top nine non-touristy things to do in Venice. Far from the crowded resorts with enormous swimming pools and large glasses of beer, Mallorca is truly a hidden treasure in the middle of the Mediterranean Sea. Unique sites, historical buildings, picturesque villages, and big mountains cover the island, which measures 3,640 square kilometres. 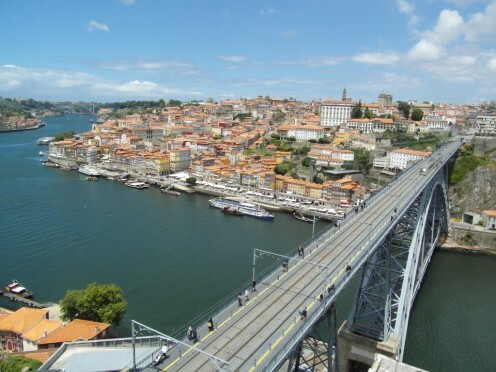 Wondering how to make the most of the variety of transport types available in Porto to see as much as possible of the city and the Douro Valley? Here's a guide to being a savvy traveler in Porto based on what we learned during a 12-day trip there. Traveling to Amsterdam and not sure what to do? 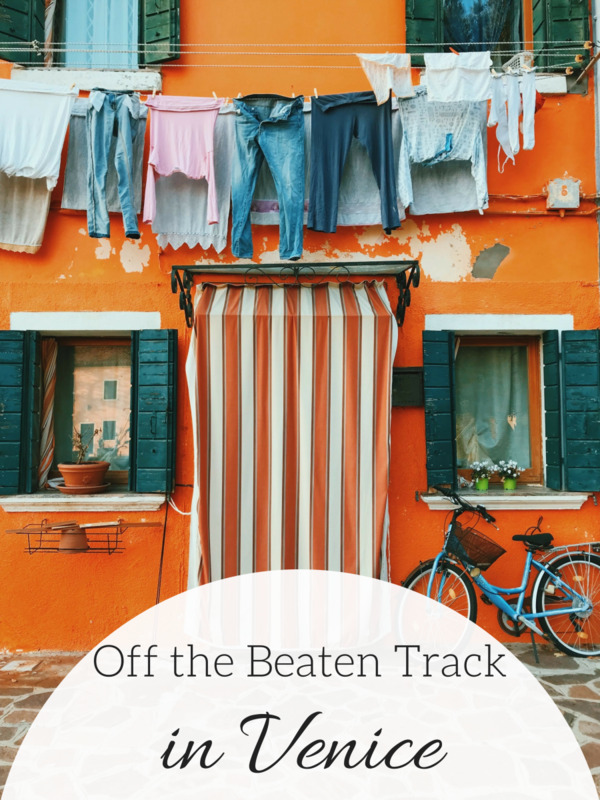 Skip the Red Light District and opt for these more authentic activities instead. 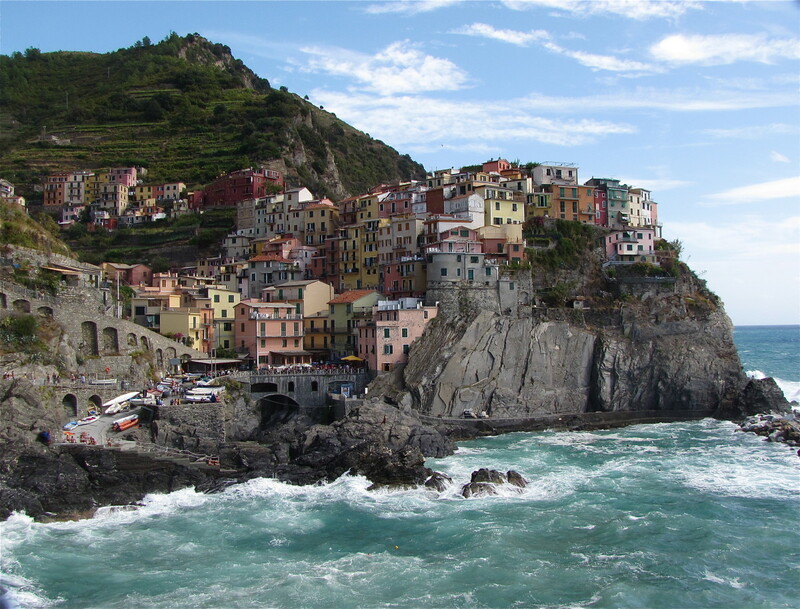 Traveling to Italy in August can present some daunting issues, not the least of which is the weather, and the perception that Italy takes the entire month of August off.